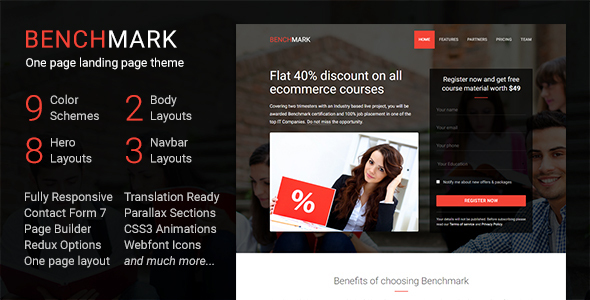 Benchmark is a one page wordpress theme for creating leadpages, landing page templates and single page application. The theme comes with free updates and 6 months of free support. Whether you are in an existing business or have just launched a startup, promote your products and capture lead using this single page wordpress theme. 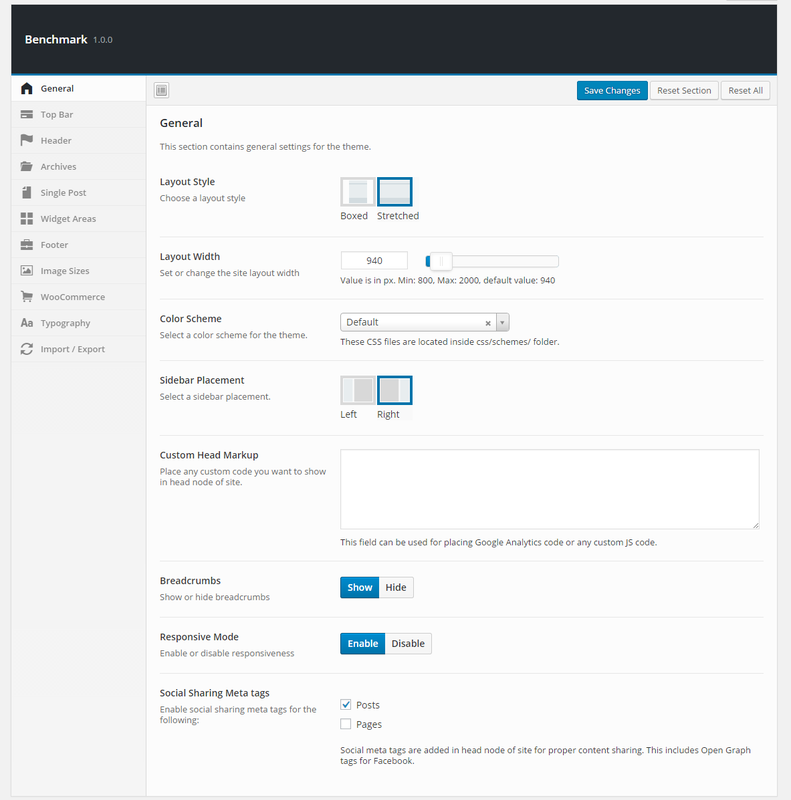 With Benchmark, you can create best landing pages, leadpages, and single page application without much effort. The theme encompasses conversion centered landing page design, backed with best SEO practices and well optimized code. 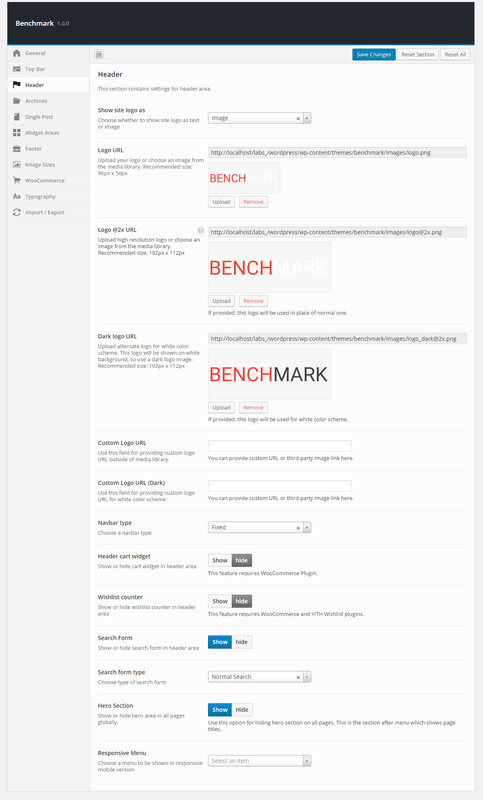 Benchmark comes with built in support for plugins like contact form 7, Woo Commerce, siteorigin page builder and many more. 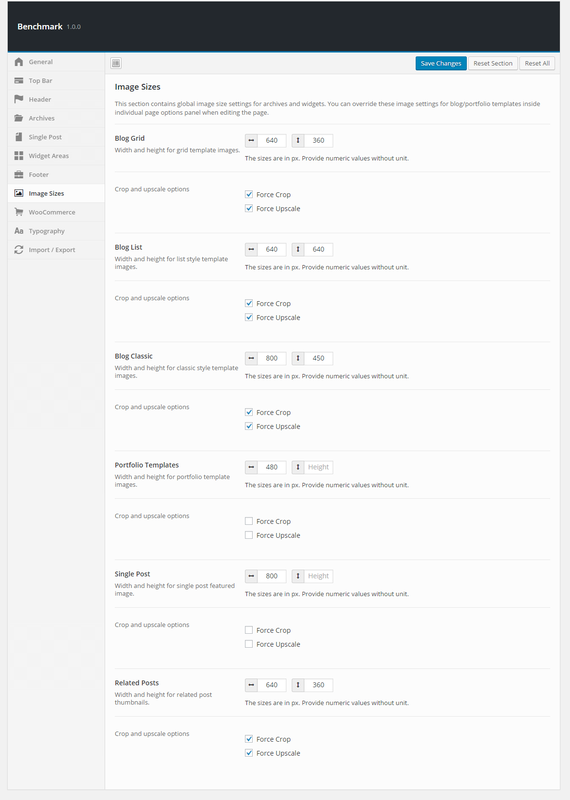 Not to mention, the theme comes with useful features like parallax backgrounds, megamenu, page builder, shortcodes, responsive menu, widgets and much more. With fast loading time, ease of use, powerful theme features and great support; the theme is envisioned to provide you a long term stable website for your existing or upcoming landing page design project. Check below key highlights of Benchmark theme. 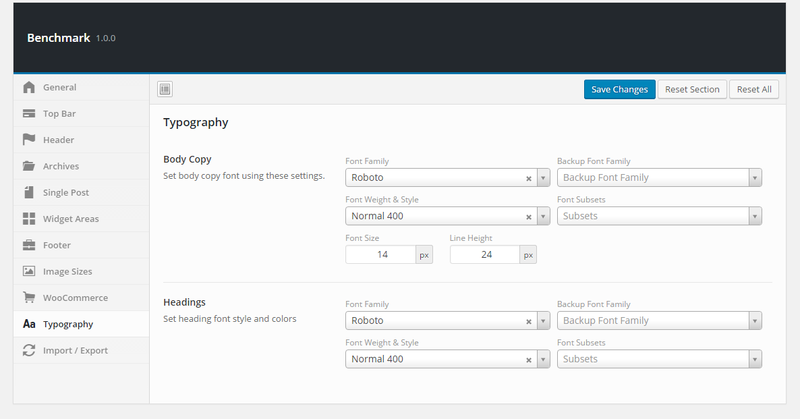 Image resize on-the-fly for product archives and single product. (No need of regenerating thumbnails). 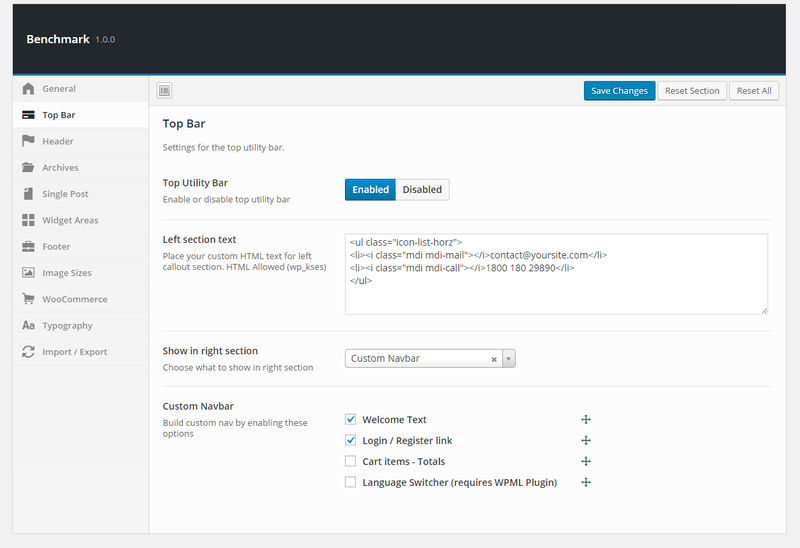 Plugin can be deactivated by exporting all settings and saving them as .json file. 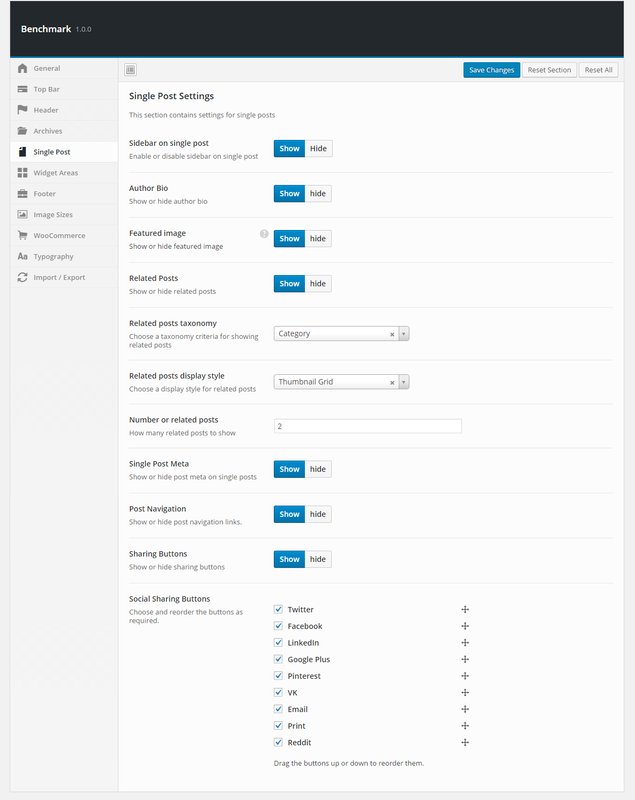 (The theme will use this file for settings). 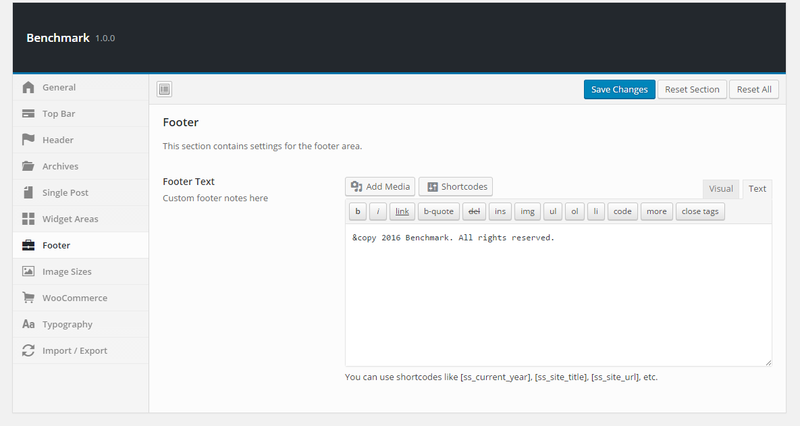 Image resize on-the-fly using Aqua Resizer. 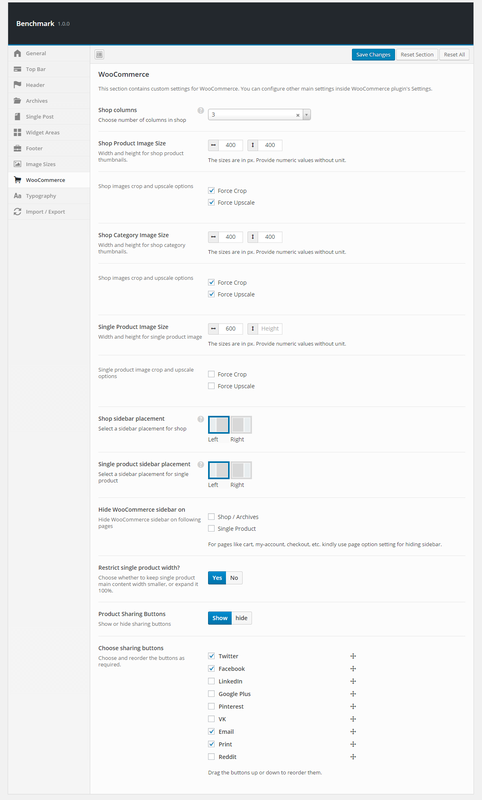 Per template resizing also available via page options. All support is provided via comments section and email. 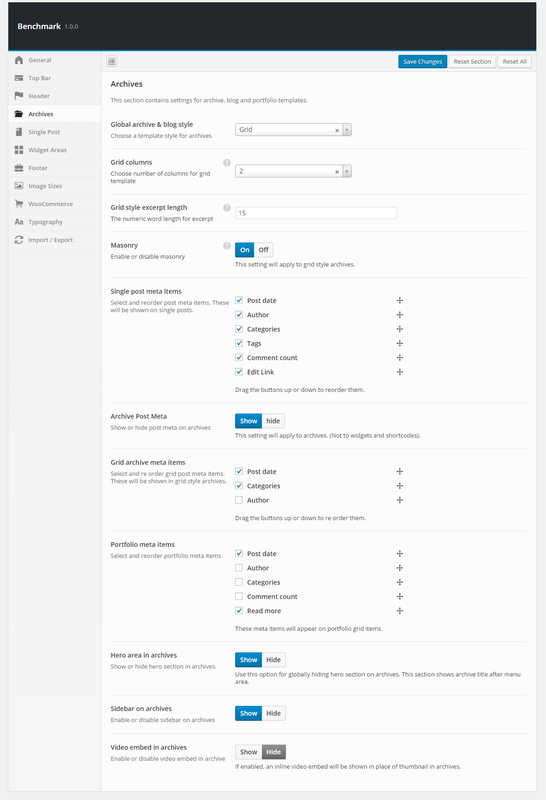 You can post your query on item comments section or email me at xconsau[at]gmail[dot]com. Support requests are replied within 24 to 36 hours or earlier as possible. Full update log available inside the main download. Important: Images shown on live demo are not included with the download. They are only for demonstration purpose. Thank you for browsing the theme. If you have any questions related to theme, or have a general query; feel free to email me through my profile page message box. I would be glad to respond. Thanks once again.